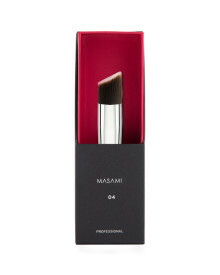 Powder & Blush Brush No. 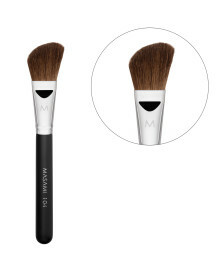 108, a soft and fluffy brush for blushing. 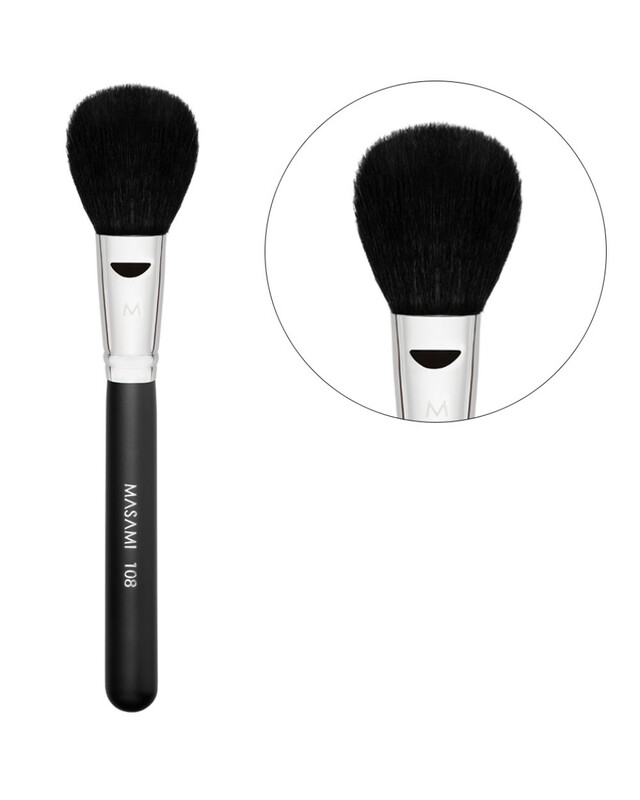 Brush with soft and fluffy bristles to apply blush on your cheecks. 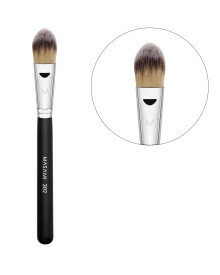 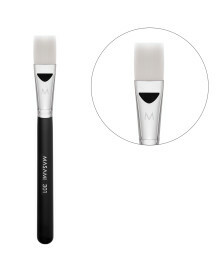 This brush is suitable for powdered makeup products.